Ellie Goulding thought about echoing a certain Kim Kardashian shoot... then thought better of it! 5. 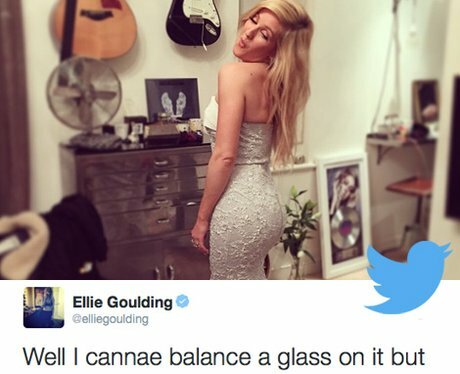 Ellie Goulding thought about echoing a certain Kim Kardashian shoot... then thought better of it!